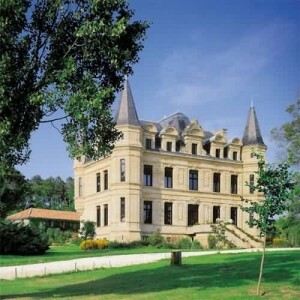 Chateau Camiac is Located in the local village of Camiac, just ten minutes from Chateau Lagorce. 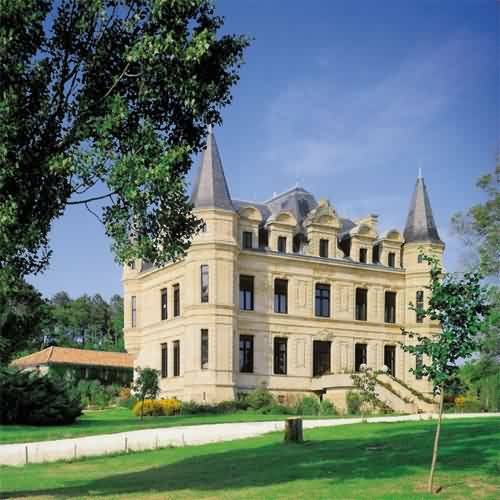 Camiac offers ten en-suite rooms in the chateau,prices start at 230 euros per night,there are a further 10 rooms in the outbuildings a little more reasonably priced from 90 euros a night. I always suggest Chateau Camiac for people that want a high end hotel near the chateau, but the only disappointment for me is that the bedrooms could be anywhere, and are done with taste but little character. I also feel that people staying at Camiac will look at the Lagorce bedrooms and feel like they have paid way over the odds. On the bright side there is a swimming pool, and a nice restaurant, but for Camiac I’d suggest researching a little feedback on some of the review websites!! Their website is not up to much, with a lot of it being under construction, and it being to easy to transfer from their English to French site, so…..